Tottenham v Newcastle United match preview | NUFC Blog. Archive for tag: Tottenham v Newcastle United match preview. Will the Cockerels get a good stuffing? Date: Sun 9th Nov, 2013. Well this one will certainly test the commitment of our away fans. A 12.00 noon kick off down in the big smoke should see a couple of thousand Geordies or so waking up to pitch darkness with a long dawn trek before them. 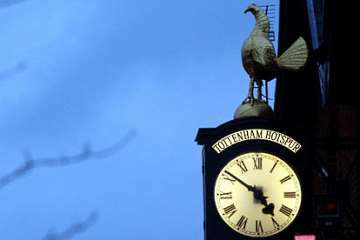 Something which isn’t an issue for myself as being a Geordie in North London, Arsenal’s stadium is but a leisurely walk away and White Hart Lane a mere tube or mini-cab ride away. Of course, the Magpies will probably go into this one with more confidence than usual, having just beaten another London giant 2-0. but can they repeat that performance away from home? Well it could be very difficult. 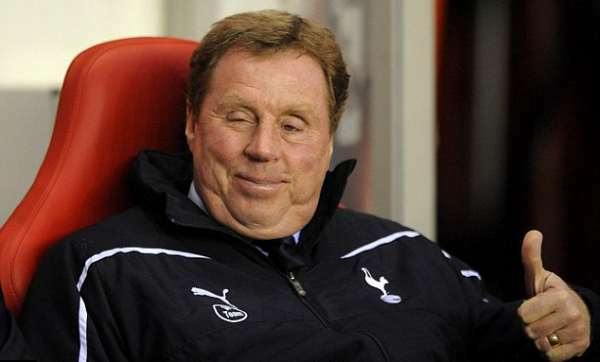 Although Tottenham have a derisory amount of goals for a team who are currently fourth in table (only 9 in 10 games), the other side is that they have been as tight as a gnat’s chuff at the back, only letting in 5 goals. This is the second lowest in the Premier League behind Southampton’s even more miserly 4 goals conceeded. In their 17 games in all competitions this season, they have kept 13 clean sheets. Hence, they could be VERY tough to break down and unlike Chelsea they will also have home advantage of course.